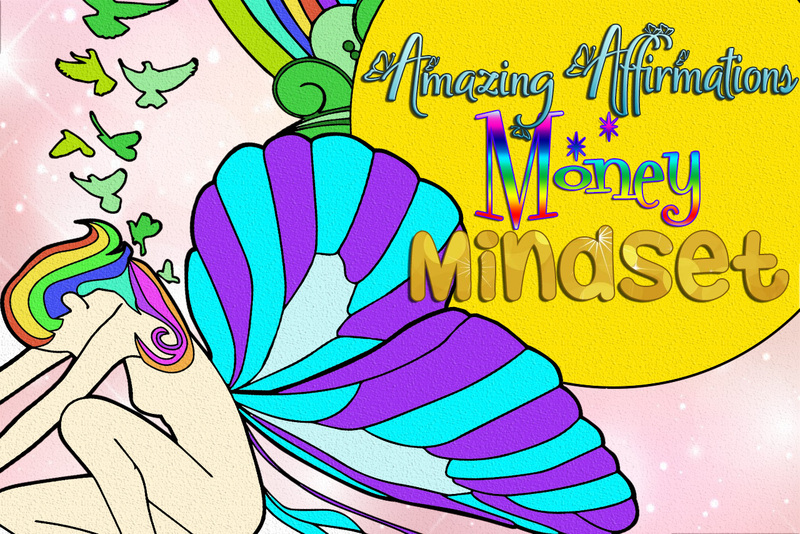 Rayven Monique here with my newest package of coloring designs for adults with PLR rights – Amazing Affirmations – Money Mindset Coloring Pages. 20 Designs For Only $17! What we think at a subconscious level has a huge role in how we live our lives. Meaning, what we believe deep down about ourselves, relationships, money, etc. tends to play out in real life and how we live/act about those things. 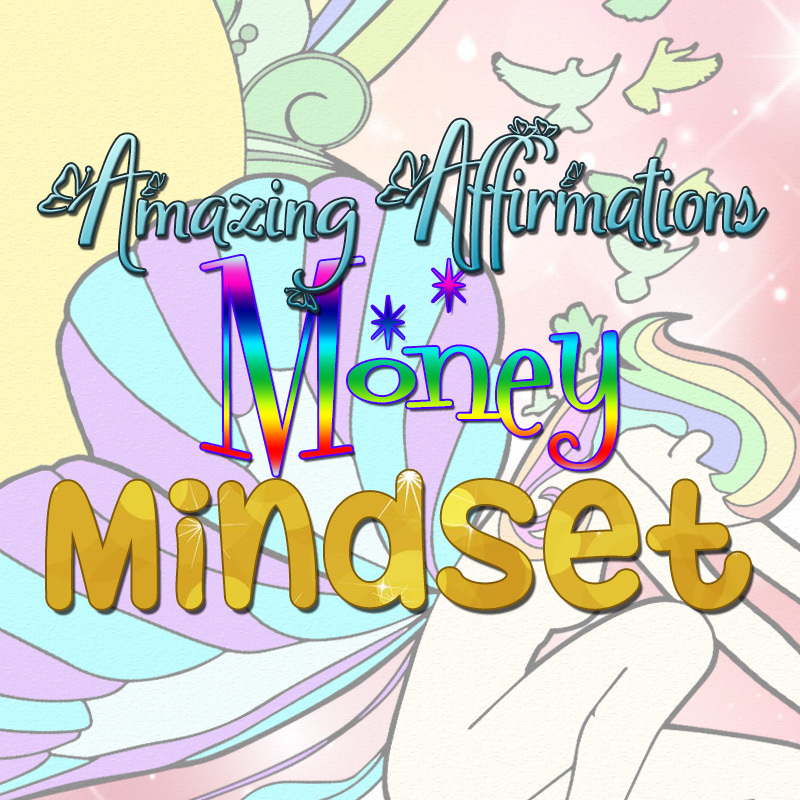 With the help of daily affirmations, we can actually improve and retrain the way we think and they can be very beneficial in helping attract the life we want! 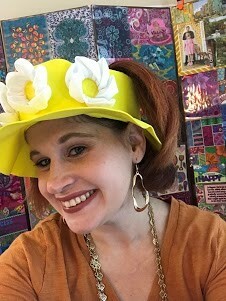 I don’t know about you, but I love affirmations and they are a part of my daily routine. 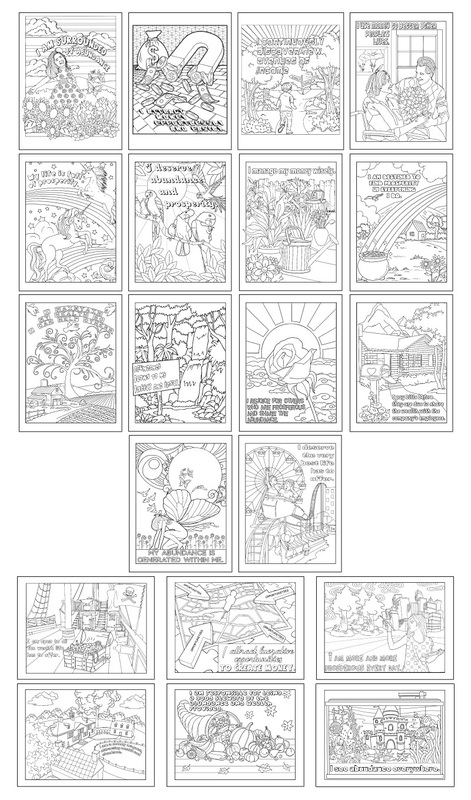 When my friend Rayven came out with her Money Mindset affirmations coloring pages, I was super excited and couldn’t wait to tell you! Use coupon code MONEY at checkout to get 20 designs for just $17!